Should Your Property Management Company Switch to VoIP? 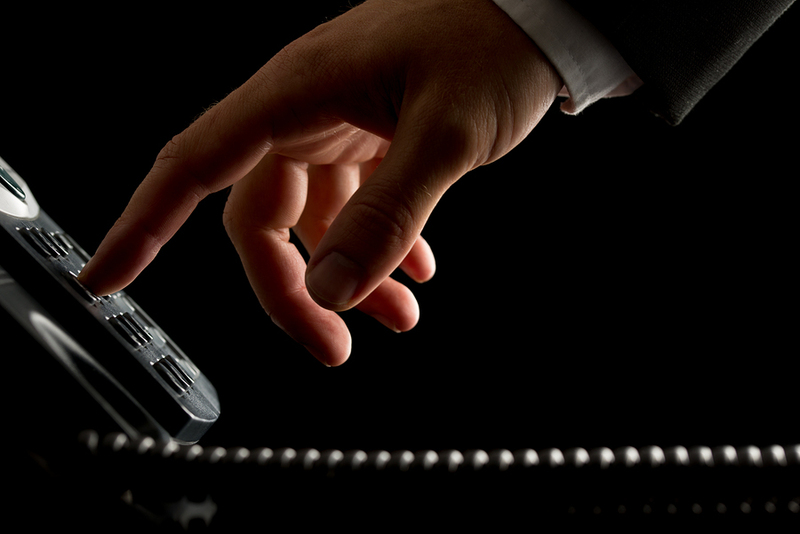 / Blog / Should Your Property Management Company Switch to VoIP? Do you VoIP? VoIP systems allow you to get phone service over your internet connection. Combined with other computer systems such as mobile rental property management software, it can be a powerful tool for your employees, helping them with many different aspects of their work. VoIP is short for Voice over Internet Protocol. It's a group of tools that allow you and your employees to use the phone and multimedia over the computer instead of relying on a phone line. VoIP gives your employees more flexibility and allows them to move out of the office to manage their work. This not only facilitates work from home, it also makes it easier for employees to work on site when a property needs inspection or maintenance. When you're bringing on new tenants, you need to work on site to ensure that your tenants visit the property and understand it thoroughly. You'll need to communicate with tenants to make sure that they can find where it's located and may choose to make additional phone calls to answer tenants' questions about the property while you're on site. In addition to adding the flexibility of working without a landline, VoIP also makes communication tracking simpler. According to The Huffington Post, "There are a number of business VoIP providers that bundle voicemail transcription into their service for an all-inclusive price. This feature instantly transcribes all of your voicemails and converts them into text or email, and delivers them right to your inbox." 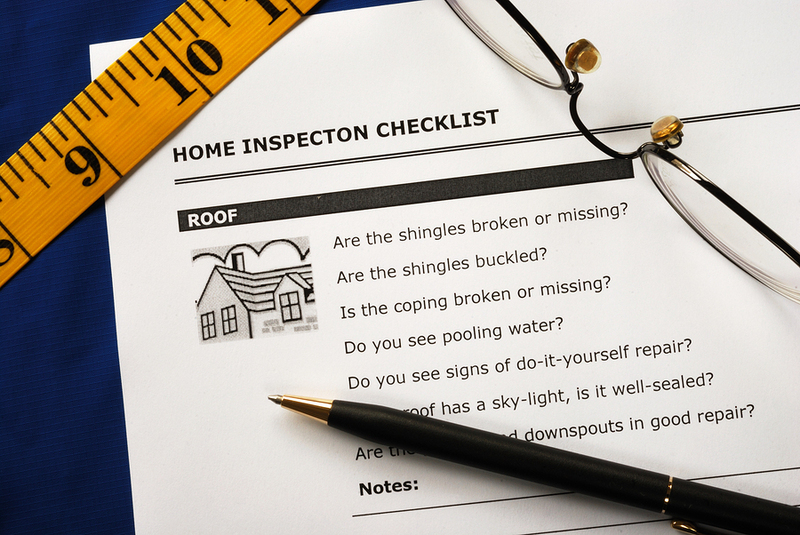 When you're looking at a property during a move-in, move-out inspection or trying to assess and document damage, you need to be able to easily document the property and contact tenants, owners, and vendors if required. Combine a VoIP system with property inspection software that will thoroughly video and photo document each property, ensuring that there's a complete record of property changes or damage. Use your VoIP system to make and track calls about damage and future repairs while you're on site. When you're on site working with vendors, you need access to your phone records and records of the property and those vendors. A combination of VoIP and cloud-based software will allow you to see the maintenance and inspection records of a specific property, access quotes, and contact additional vendors to complete the job, all while you're on site at the property. If there's access to the internet, you can turn your laptop or another device into a mobile office. In the face of blackouts, flooding, or more severe disasters, your company's ability to complete work could be compromised. Unfortunately, this is also the time when you need to be the most versatile and efficient, able to access information about your properties so that you can manage emergency tenant needs or repair projects. According to Forbes, "Services like hosted Voice over Internet Protocol, or VoIP, allow employees to access company phone systems remotely from any location." Combine these services with cloud-based data storage in a rental property management system, and you'll be able to run your business even if your office space is damaged or unavailable. With modern communication technology and cloud-based data storage, you can ensure that your business is not only flexible and responsive, it's also able to manage during a disaster. Are you looking for rental property management software that will help you take your property management business to the next level this year? Contact Propertyware today, and sign up for a free online tour.